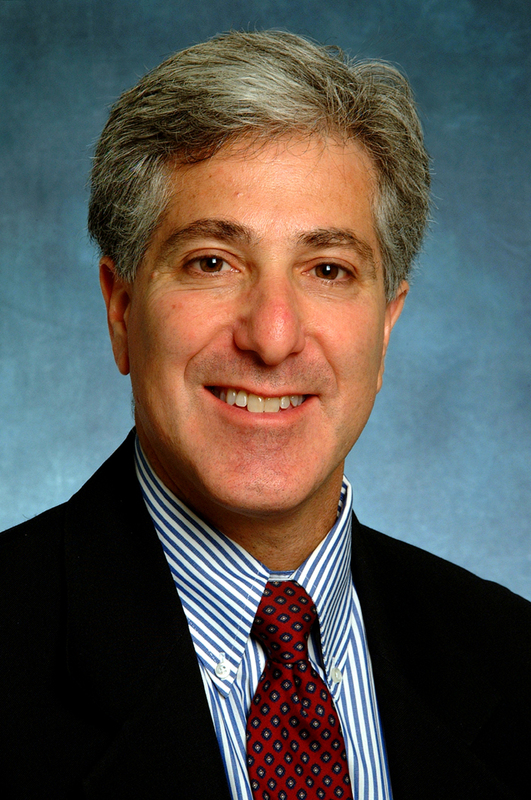 Allan Levey, MD, PhD, professor and chair of the Department of Neurology, Emory University School of Medicine, and director of the Emory Alzheimerâ€™s Disease Research Center (ADRC) is an internationally recognized AD clinician and researcher. 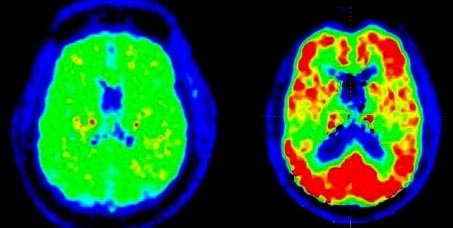 “The proposed changes could be useful and applicable in both clinical practice and in specialized research settings.Â The most important changes relevant to clinical practice are more simple criteria that can be used to diagnose dementia based on a careful history and examination, rather than requiring thorough neuropsychological testing which can be time-intensive, exhausting to patients, and not readily accessible to all patients. The most extensive and exciting changes are the incorporation of biomarkers that can be measured in the spinal fluid or by advanced brain MRI and PET imaging methods. Inclusion of these new biomarkers is very likely to emerge as an important way to improve the accuracy of diagnosis in the near future. Their incorporation into the diagnostic criteria may offer accuracy comparable to autopsy but could be used while patients are still alive. Â These biomarkers will also enable earlier diagnosis andÂ more effective therapies. Application of these new methods is critical to advance clinical trials and essential for the development of preventive treatments. 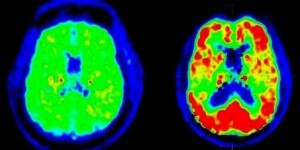 The Alzheimer’s Association and the NIA have launched a web site at www.alz.org/research/diagnostic criteria to invite comments from the research community and other stakeholders until September 2010. The proposals will eventually be published in medical journals and tested in clinical trials.